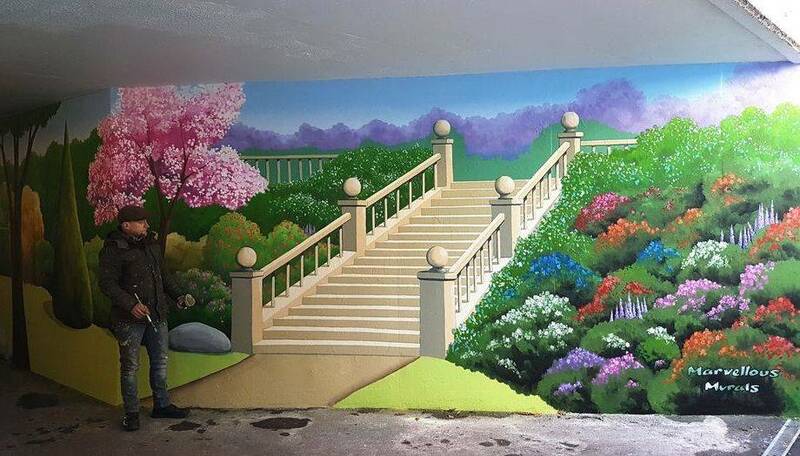 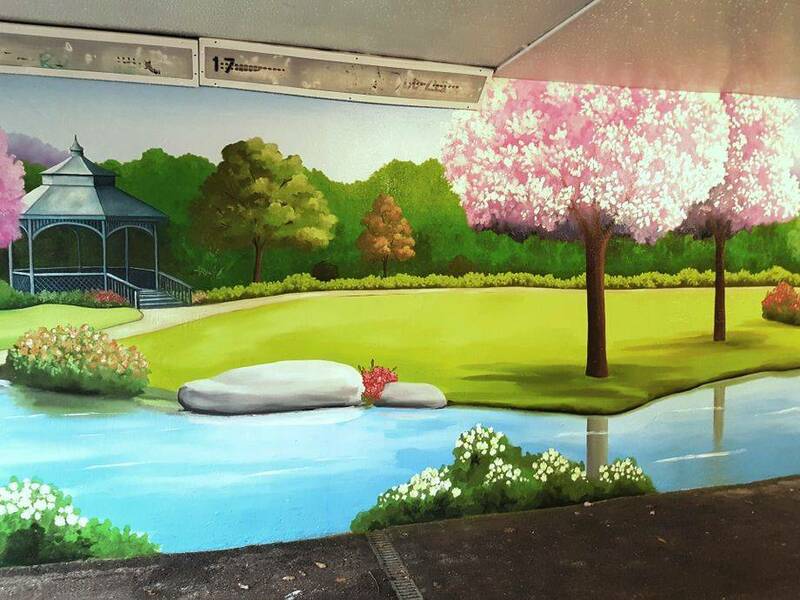 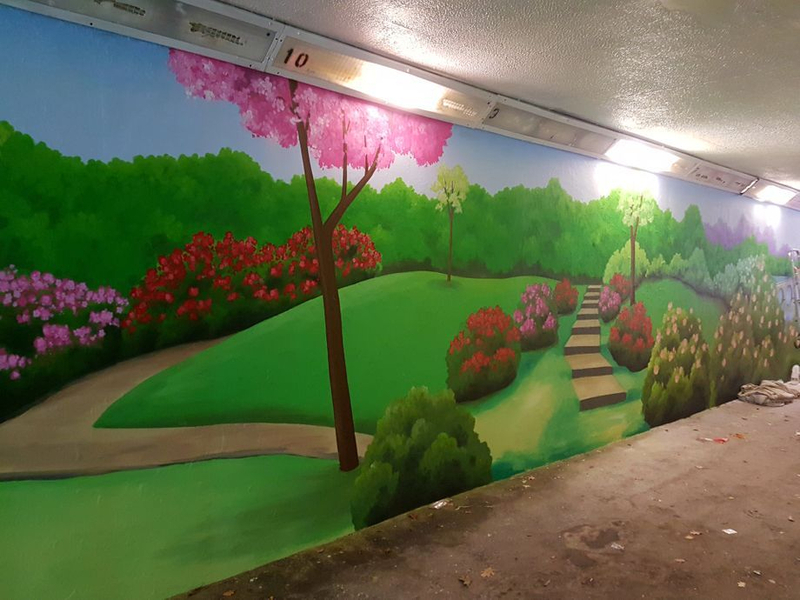 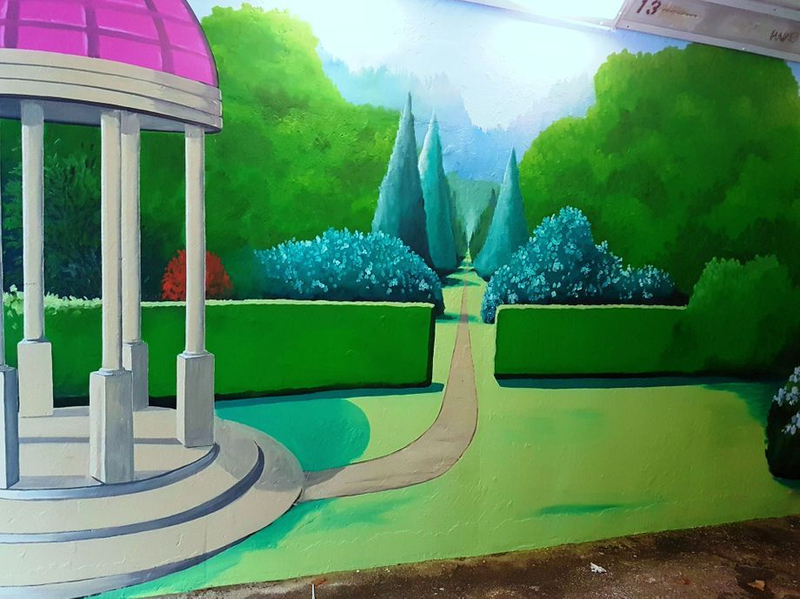 We painted this underpass in six weeks at the end of 2016. 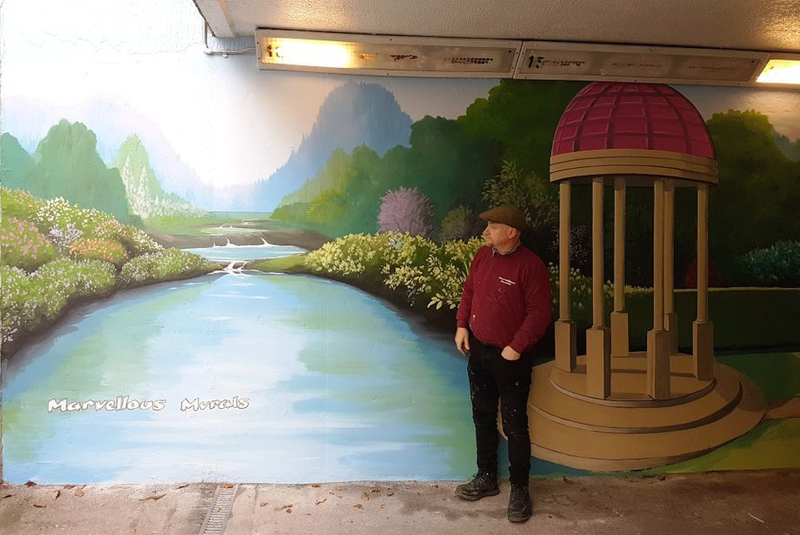 Unfortunately due to the weather complications and other delays, we were unable to finish the last little section and could not varnish it with an anti graffiti coating. 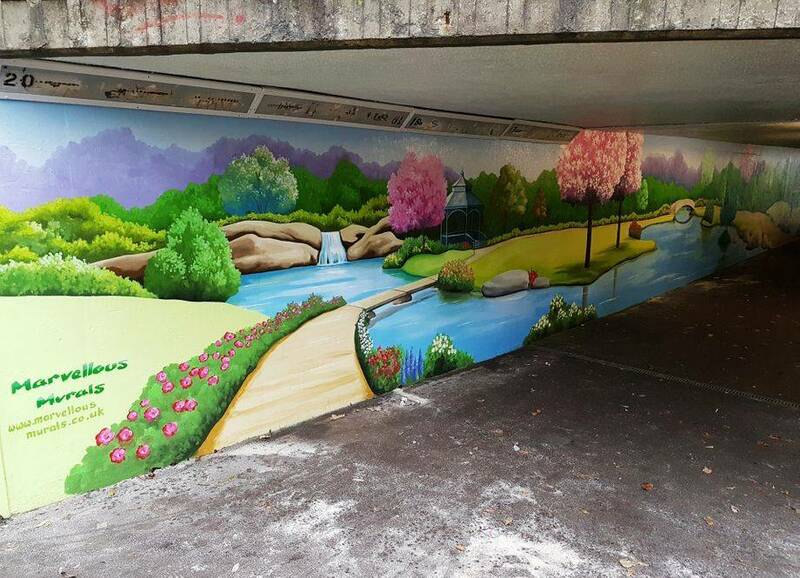 We really enjoyed the project and received many positive comments from people using the underpass. 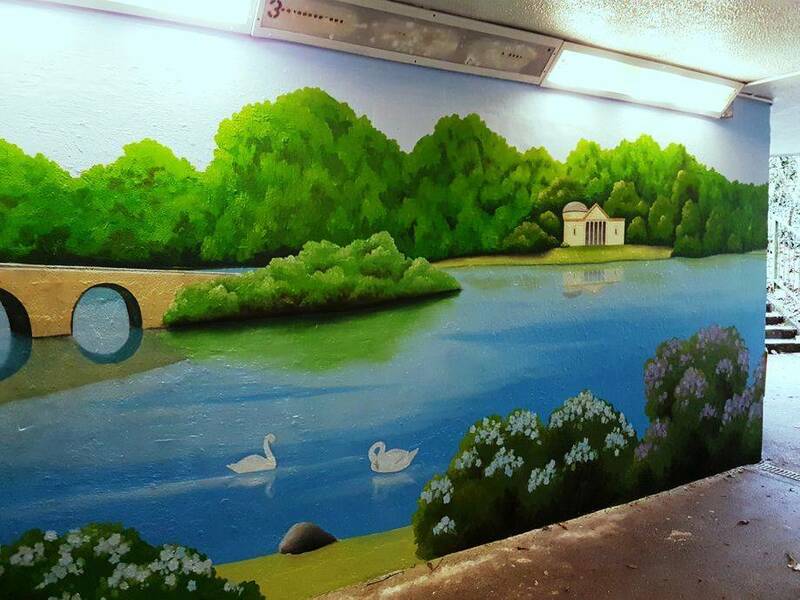 It is great to know that we are making a difference to the local environment and we look forward to returning and completing this project in the Spring once the weather improves.